Prepare for a peaceful and relaxing dinner on the 7th of August and gather the people you care about around the table for an unforgettable session of bingo promotions, only at Instant Bingo! They give you plenty of reasons to celebrate between August 2nd, when the grand opening of the Homeland Room takes place, and August 7th, the last day of the festivity. But that’s not all! Benefit from a special 100% match-up bonus awarded to your family members, a special treat granted if you win in the brand new bingo room and bring all your dear ones to the Instant Bingo. All you have to do is send the winning game numbers to promotions@instantbingo.ag together with your family members’ usernames, by August 7th, 2 AM EST. Prepare for the greatest part of all, since the one who wins the most games in the above mentioned time frame will get an amazing 10 Person Family Dome Tent. 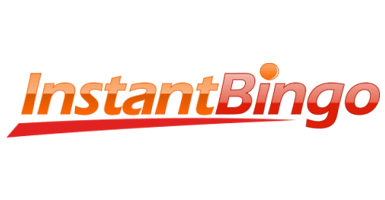 Join the greatest bingo family in the world – Instant Bingo!